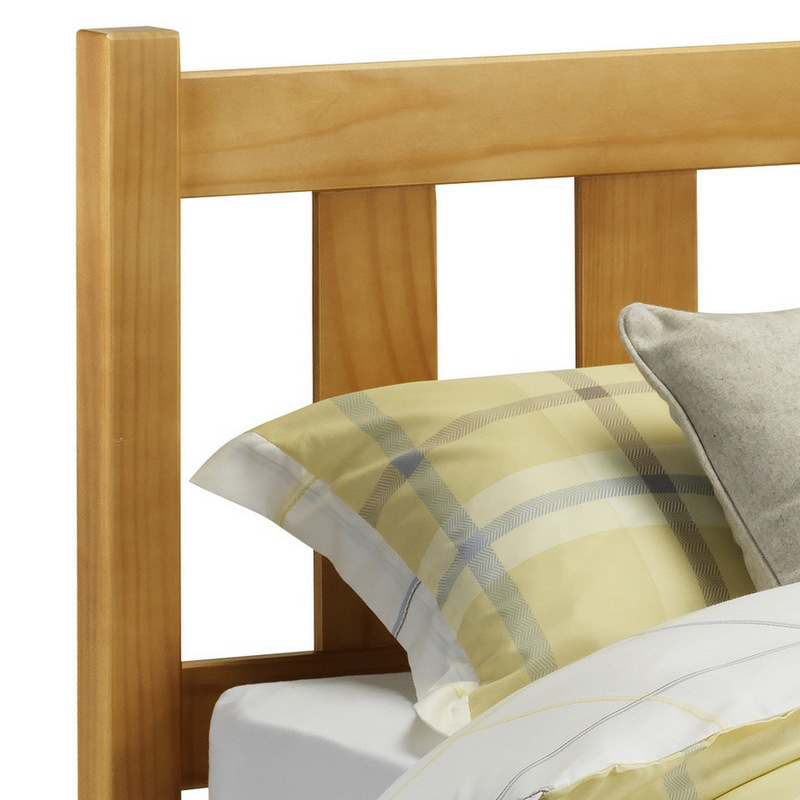 Simple wooden bed frame with a timeless appeal. Solid pine with a slatted wooden base. 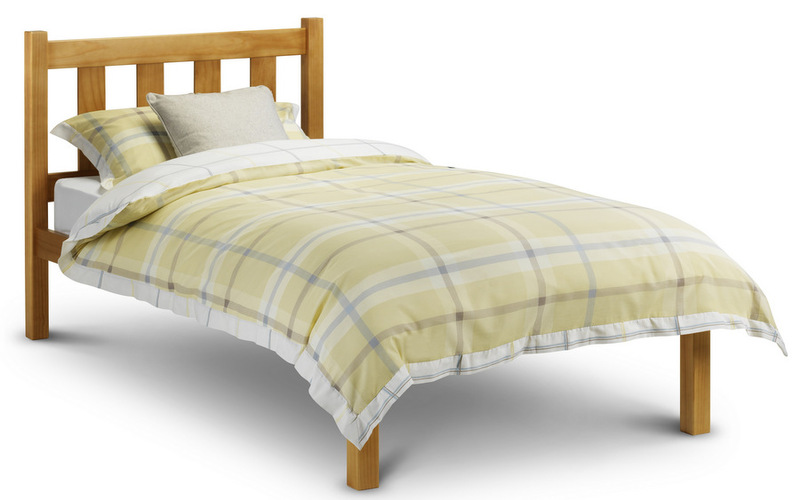 Fits a standard UK 90 x 190 cm mattress available separately. 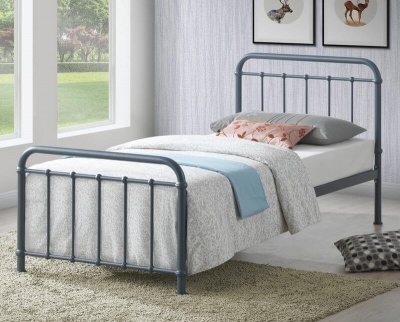 The dimensions of the Poppy bed frame are: H95 W100 L201.5 cm.